Happy hour attracts everyone from coworkers grabbing a drink after work to friends looking to catch up during the week. But how can you fill up your bar or restaurant during happy hour, and what tactics can you use to bring back guests? 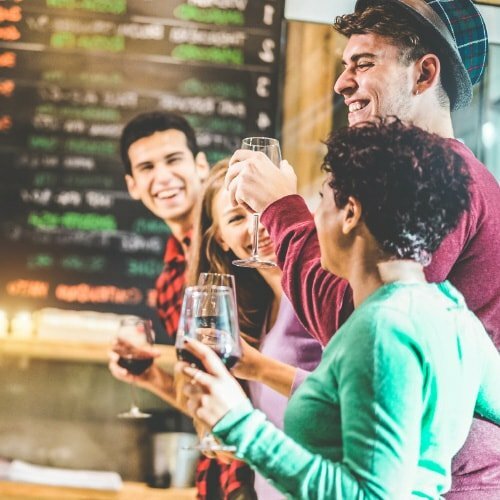 We’ve curated a list of happy hour ideas to boost sales, increase customer loyalty, and attract new guests to your happy hour. 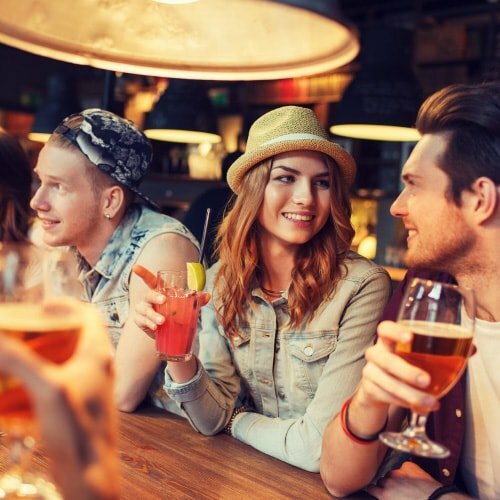 Whether you are just beginning to offer happy hour specials or are looking to spruce up your existing happy hour, explore our list of ideas below. Below we go through unique happy hour ideas to creatively serve drinks and food during happy hour. Provide both value-priced drinks and food options. According to Statista, 46% of happy hour goers are drawn by good prices on drinks. But a close 41% of guests reported that value-priced food was also an attraction. Offer food specials to promote additional sales and to attract a larger crowd during happy hour. Offer shareable dishes. Many happy hour goers will come in groups of at least two or three. 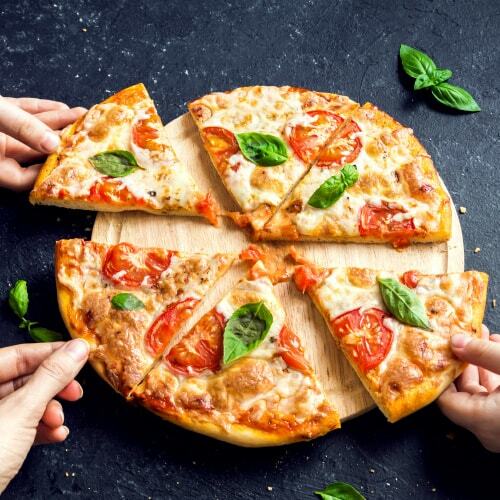 Guests might feel the need to choose between a full dinner or solely drinks, but you can make the decision easy by providing several easy share plates for guests to choose from. Include food or drink specials only available during happy hour. This creates an aura of exclusivity and urgency that will bring guests to your restaurant at the specific time. Offer a specialty cocktail or platter with unique house-made dipping sauces. Chefs can also try out new dishes during happy hour to gauge interest before adding it to your official menu. Offer food and drink pairings. Create food and drink pairings to prompt guests to order both food and drinks at your restaurant, creating a larger check. Create miniature versions of your menu options. This will entice guests to come back at a later time for the full meal, and it is a fun way to serve small plates. Guests can order multiple for the table, or simply choose to have a small individual appetizer. 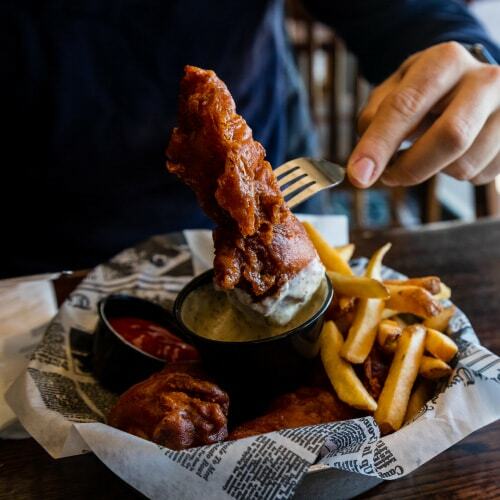 Serving small plates is an excellent option for guests looking to have a bite who are not ready for a full meal. Offer unique flight options. Tempt guests to try a flight of several drink options without needing to choose between them. Offer flights of your wine, beer, champagne, or tequila. Attract new guests and increase customer loyalty with our happy hour tactics below. Track the behavior of your guests, and pay attention to your target market. Understand who your guests are and what they order most. Offer specialized deals during happy hour on those items. If large groups frequent your bar, provide shareable dishes and pitcher specials. If your restaurant attracts a high-end crowd that prefers upscale dishes, create a discounted cheese plate with a wine pairing. Play around with unique happy hour times. For example, create a lunchtime happy hour to cater to guests who will opt for an affordable meal during their lunch break. Or offer discounted meals and drinks during slow times to boost profits. Deeming any time period as unique or “special” (especially with discounts) is likely to attract guests, as it provides a reason for them to choose your restaurant or bar over another option. Team up with a local brand or artist. Attract new guests and bring in your regulars by catering to their interests. If your target demographic also shops at a certain store or would resonate with an up-and-coming brand in the area, team up for a pop-up event at a store, or choose a different location to bring the two together. If your guests would enjoy art or music, host an art show or band during happy hour. Host events, offer specials to cater to certain affiliated groups, or adhere to a theme. Host engaging events, such as trivia competitions or craft workshops. Or create a happy hour theme for everyday of the week, serving a discount or special that adheres to the theme. If a recreational league is popular in your area, create a happy hour special to cater to groups who will come after their games. Use social media and other marketing tactics. The famous “Taco Tuesday” has become a well-known hashtag, bringing diners to Mexican restaurants during every Tuesday. Create your own hashtag that guests can use to post on social media about your happy hour. If you have an email list, be sure to utilize it to advertise your happy hour. You can also get creative and post on your windows for passersby. Be generous. Offer complementary side dishes, small desserts, or drink samples. This will create loyalty from guests who had an enjoyable experience at your restaurant. Offering specialty food and drink, hosting fun events, and using supreme marketing are all ideas that extend beyond happy hour. Increase your guests and bring back your regulars by providing consistent, high-quality service and by keeping your strategies creative.